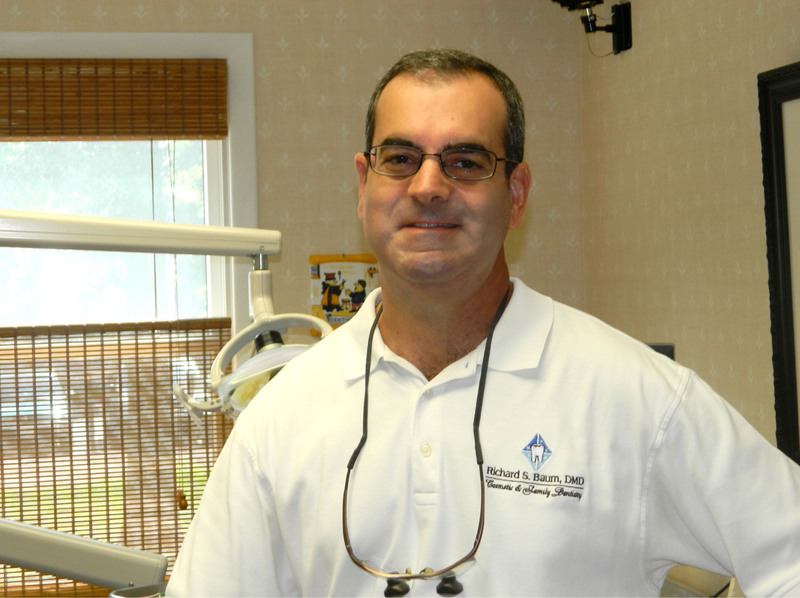 Dr. Richard S. Baum is a fully licensed and experienced dentist providing comprehensive diagnostic, treatment and preventive services to patients of his New Jersey office since 1992. Dr. Baum treats diseases of the gums, teeth and jaw to help patients restore and maintain strong oral health. He is certified by the Northeast Regional Board of Dental Examiners. Dr. Baum graduated with his Bachelor’s degree from the State University of New York at Binghamton, before completing his dental degree from the Temple University School of Dentistry, earning special awards in Prosthodontics and Endodontics. After graduating, Dr. Baum completed a General Practice residency at Robert Wood University Hospital, where he gained valuable skills in the treatment of a wide range of dental conditions. Our office participates with CareCredit payment no interest terms to allow our patients flexibility to pay for treatment at a comfortable rate.